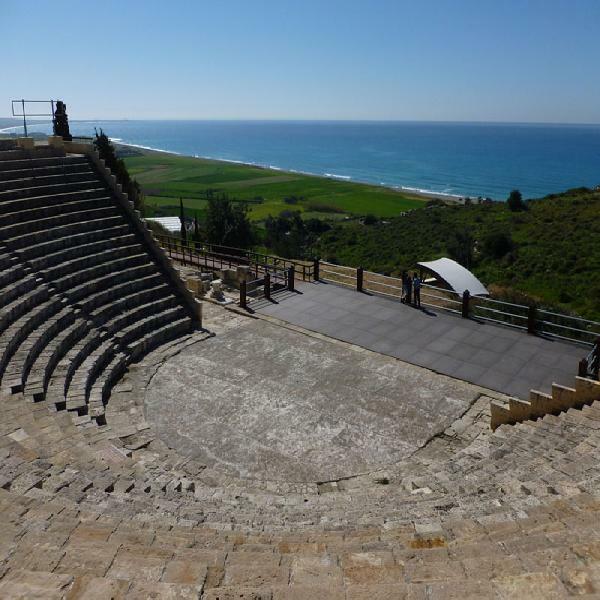 Enjoy a fascinating tour of Cyprus’ fascinating history, starting with a trip to Kourion. 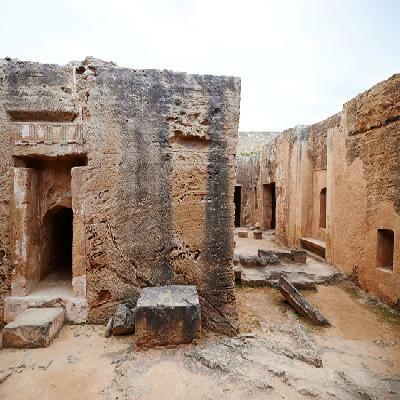 The tour also includes the House of Eustolios and Petra Tou Romiou, the King’s Tombs, and Pafos. 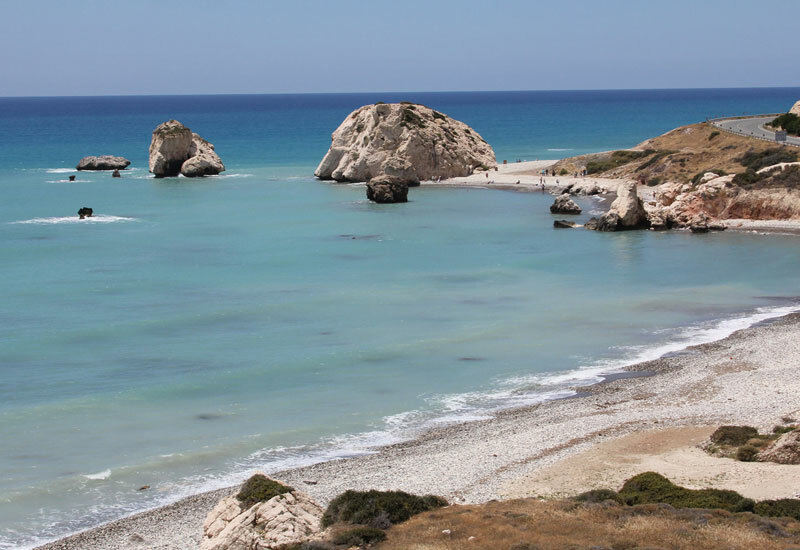 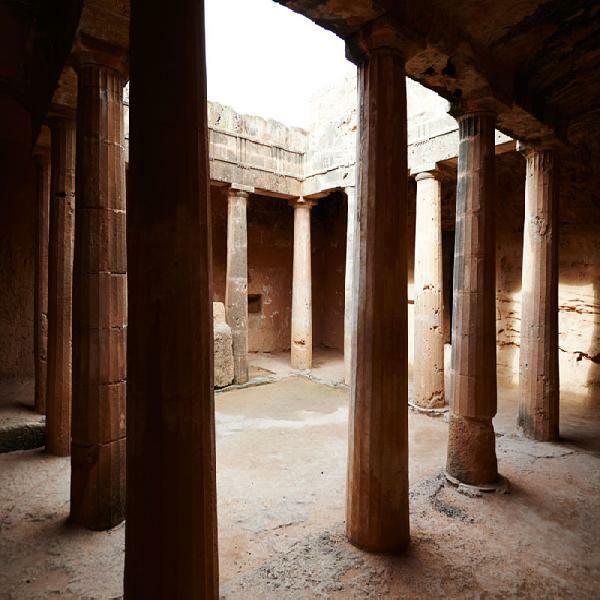 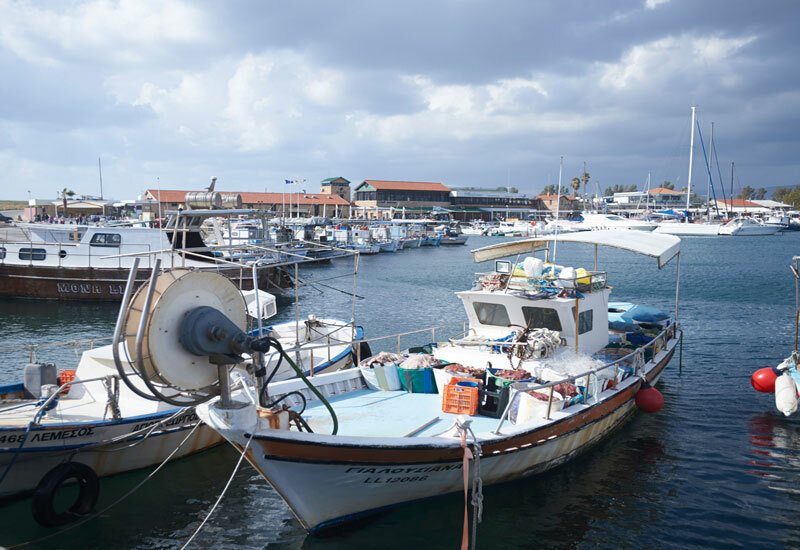 This day trip gives you an insight into the fascinating history of Cyprus through the ages. You will start your day with a morning trip to Kourion – one of the most impressive archaeological sites on the island. It is a classic, Greco-Roman amphitheatre with crescent moon seats facing the sea. 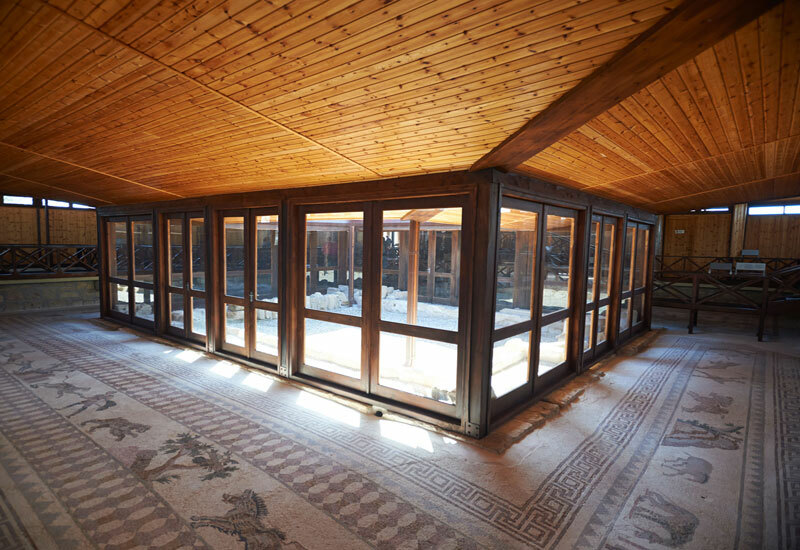 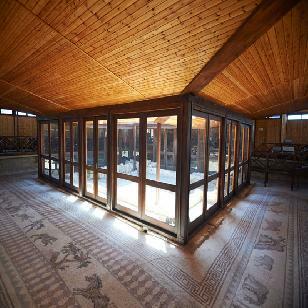 You will also see the House of Eustolios with its stunning 5th-century mosaics and Roman baths. Your next stop is Petra tou Romiou, an off-shore rock where – according to mythology – Aphrodite, the Goddess of Love, emerged from the waves. You will have a chance to take photographs, and then you’ll head for the UNESCO-rated Kings Tombs, and finally on to Pafos. Stroll through the modern harbour and visit one of its many bars and restaurants for spot of lunch by the sea. 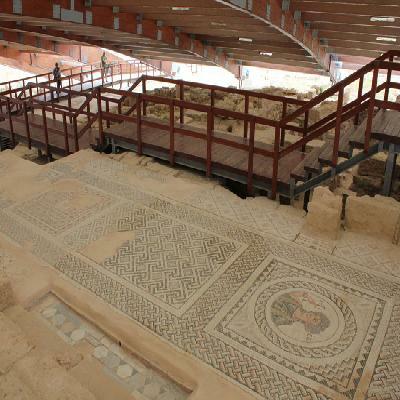 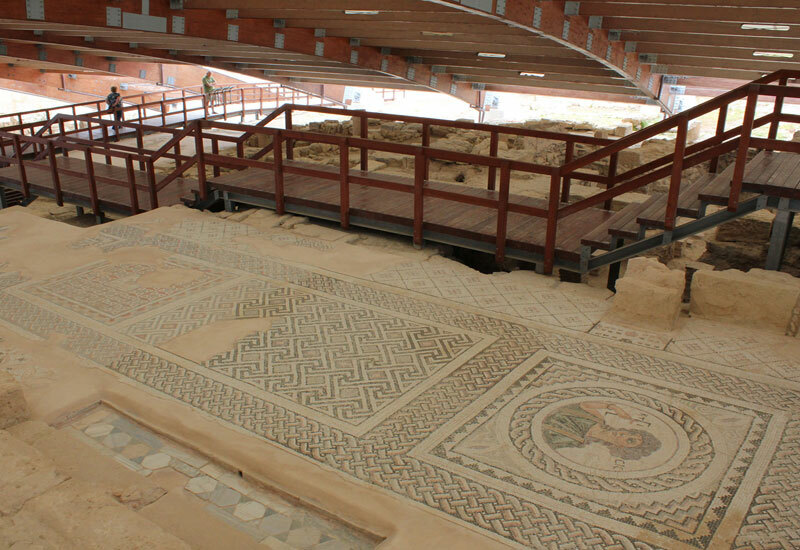 In the afternoon, you move on to the Roman mosaics at the Dionysos Villa.